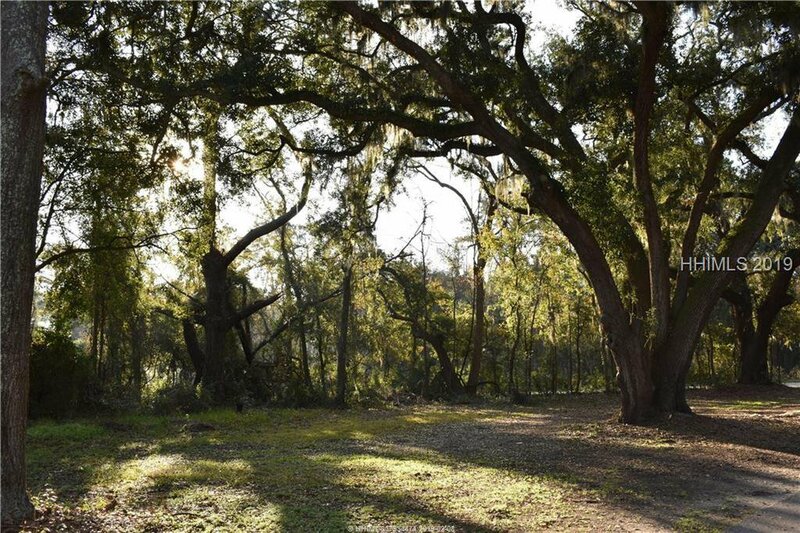 Rare opportunity to build your dream home in the community of Oak Marsh! 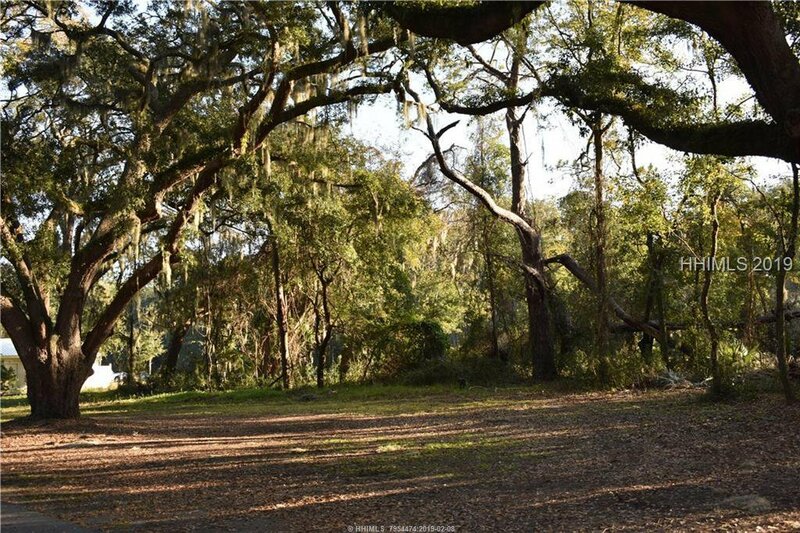 Corner homesite with a majestic centuries old Live Oak specimen tree as a focal point of the property. Oak Marsh is truly a hidden jewel. This community is perfectly situated on the island where your drive to many of the public beaches, shopping, dining, schools, churches, medical facilities and Bluffton is less than a 10 minute drive. 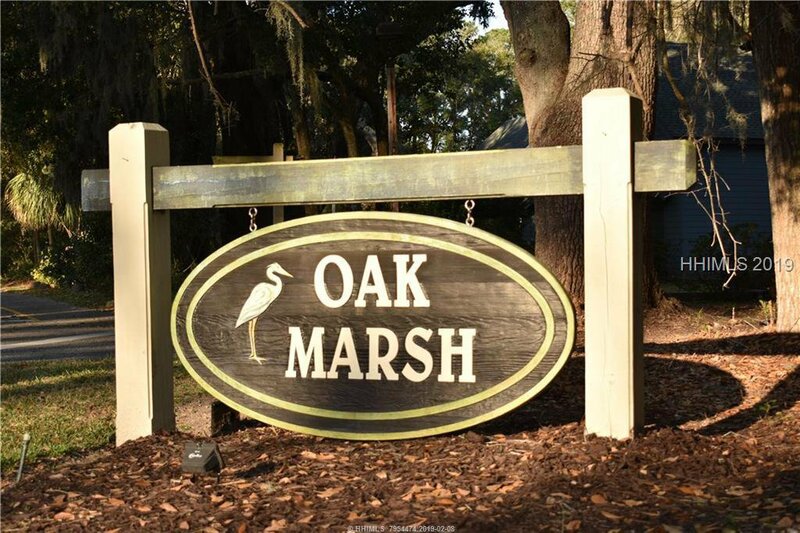 Live the Island Life in style and convenience in Oak Marsh Plantation.